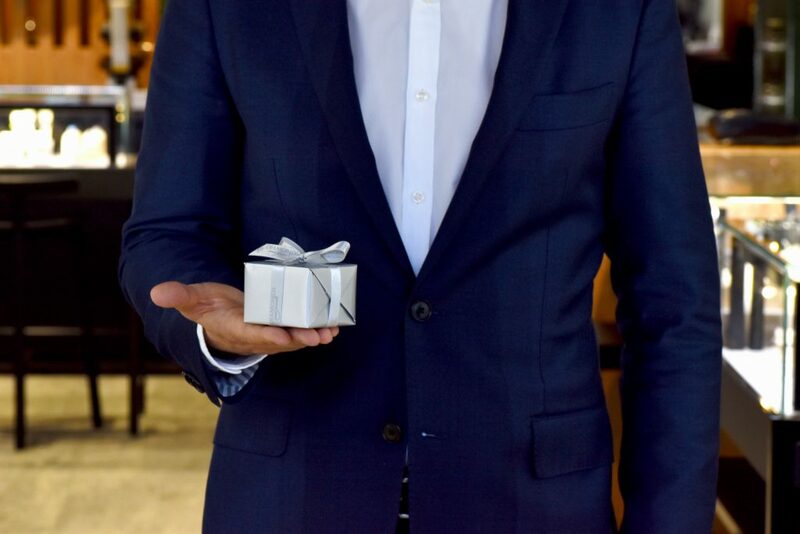 When it comes to shopping for an anniversary gift, the options are endless! There are the traditional ideas, which consist of cotton, paper, wood and wool, plus the modern suggestions such as clocks, appliances, silver wear and lace. I believe the items listed above are great gifts… but maybe for another occasion. Your wedding anniversary is a special event, a day to remember the moment you made a lifetime commitment to each other. Nothing says romance like a lovely new piece of jewellery! Follow the links above to see our wide selection of gift ideas in every price range. If you can’t find what your looking for perhaps we can make something for you – follow the link here for more information on our custom design/make service.